Whether you have a pool or are thinking of getting one, many people always want to know what the next big trend is going to be. No one wants an outdated pool that looks old and boring! When it comes to your in-ground pool, sleek and easy is the way to go. 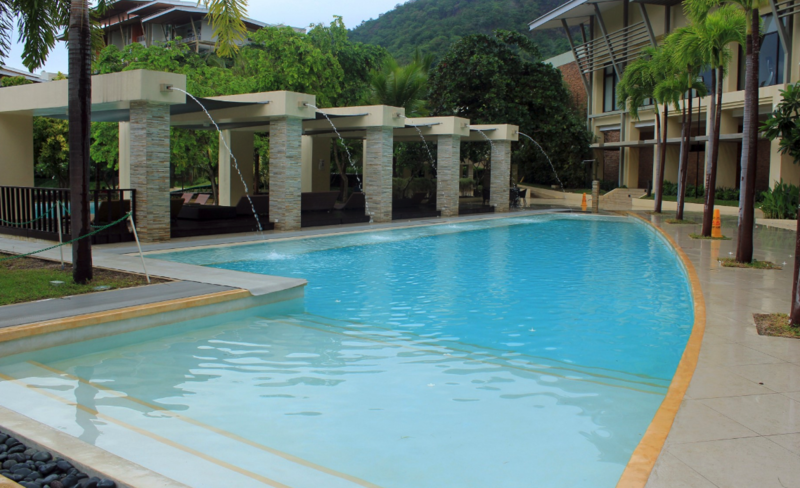 Take a look at these ideas that are certainly making waves in the swimming pool industry. If you’re looking to keep your pool cooler naturally, then you’ll want to go with a lighter interior finish. This is because the darker the interior is, the more wavelengths it absorbs while the lighter interiors reflect the heat. Tiles can really add a layer of elegance to your pool. These days waterline tiles are becoming all the rage. They are simple and quick to install as they come in sheets that go directly above your pool’s waterline. They typically last longer than regular tiles because they are above your water not below it. Think of this trend as a money saver too! 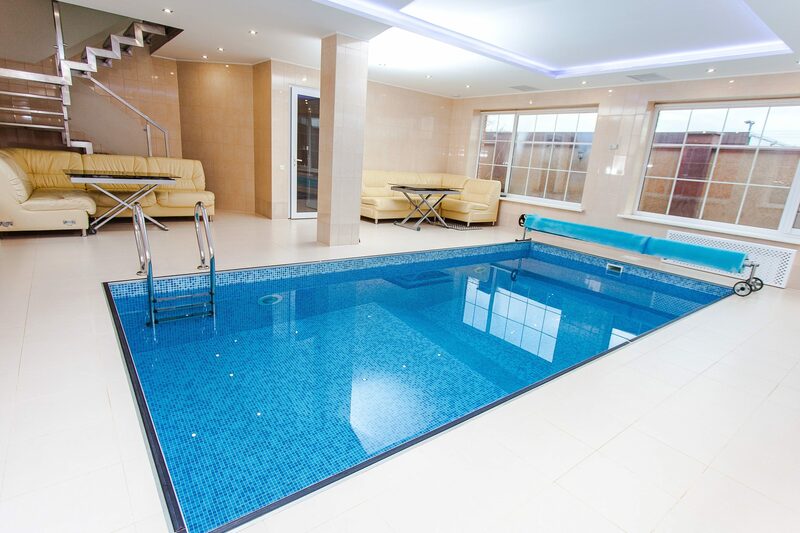 These pool additions allow you to be in the pool without really immersing yourself into the water. With in-pool ledges you can sit and read a book in the pool while feeling the coolness of the water beneath you. If you feel like you’re getting too hot you can stand up and get your feet wet as you prepare for a swim. Parents often like these types of ledges because they provide a small wading pool area for small children. But, remember to always have U.S. Coast Guard approved life jackets on your children when they’re in the pool. 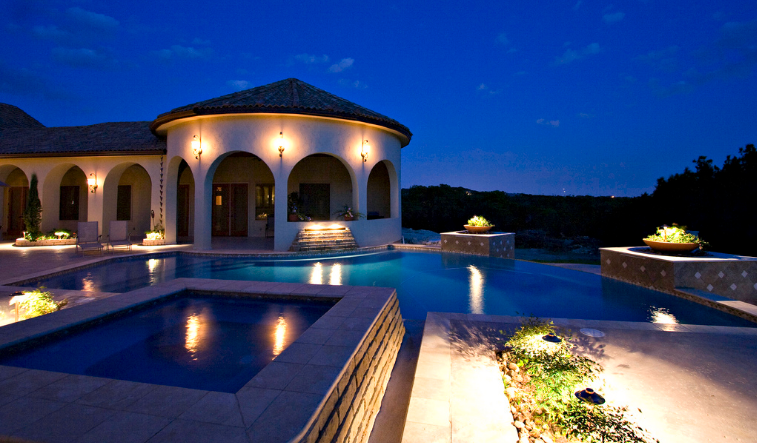 If you’re looking to add a bit of elegance around your pool, exterior pool lighting is it. There are several things to consider if you want to add this trendy touch. You could use LED strips around bushes, lighting along walkways, or LED strips around the perimeter of the pool enclosure. Either of these options is relatively inexpensive and easy to install. 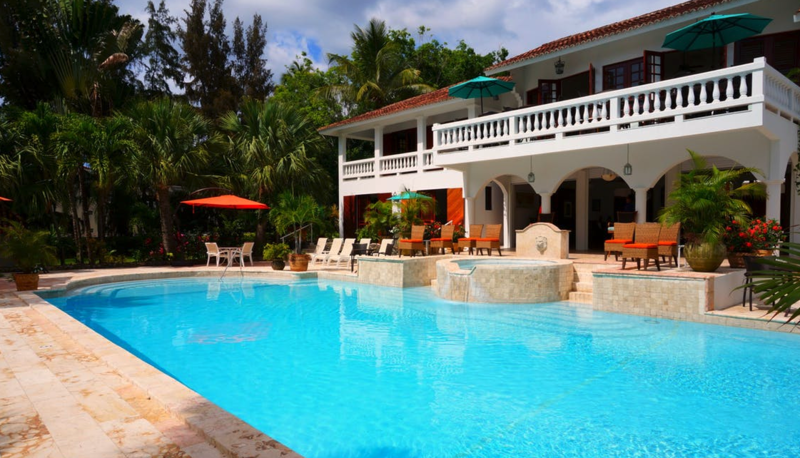 One thing that’s always trendy when it comes to pools is pool safety. Installing a pool fence for a new pool or an older pool is a great idea if you want to prevent accidents. For more information on pool fences contact Protect-A-Child Pool Fence at 1-800-992-2206. We will go over the different features so you can see why you should never be without a pool fence.